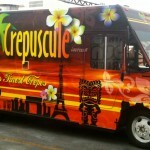 The Crepuscule food truck serves Tahiti’s Finest Crepes! 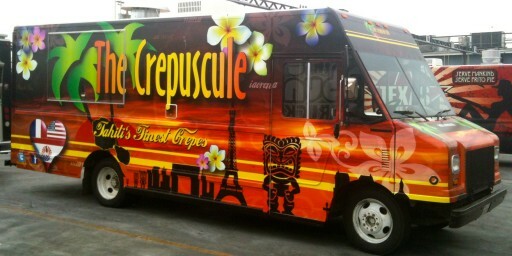 Sweet or Savory? 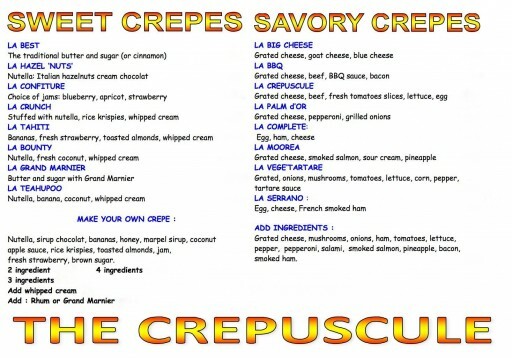 One of their Crepes is made for you!